Something totally different. 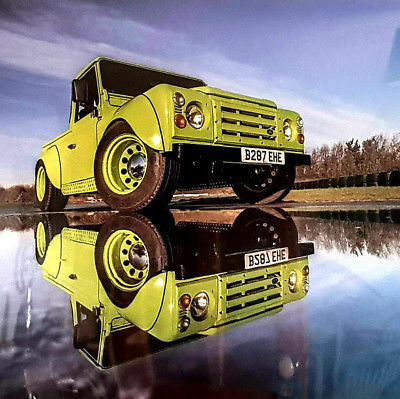 Show winning and magazine featured V8 Landrover 90. 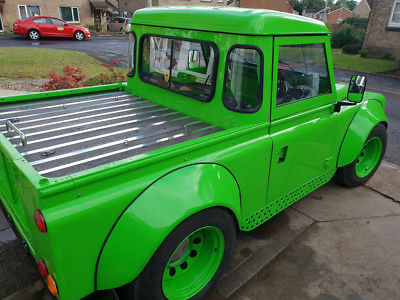 Eye catching in green with hotrod styling and slammed to the floor.. Project recently finished and car just run in.